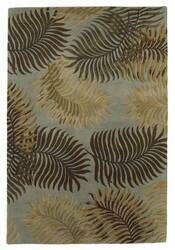 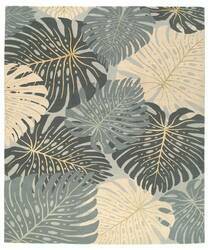 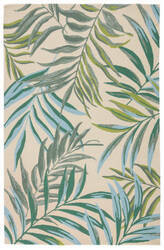 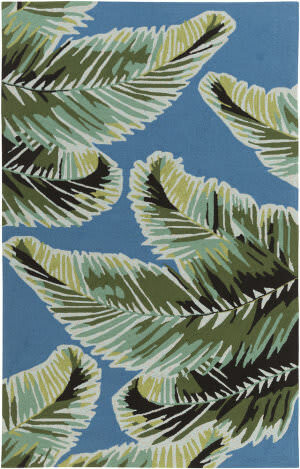 This indoor or outdoor accent showcases blue, gray, and green fern fronds on a bright white backdrop for vibrant tropical style. 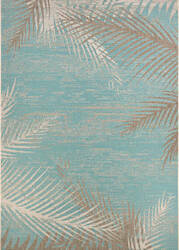 The hooked polypropylene construction boasts a durable, weather-resistant quality and unexpected looped texture. 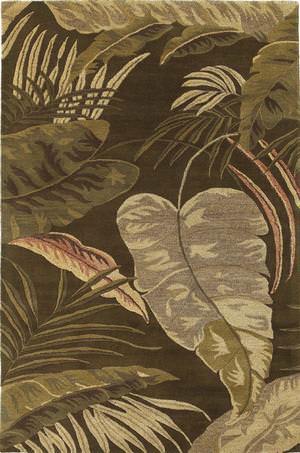 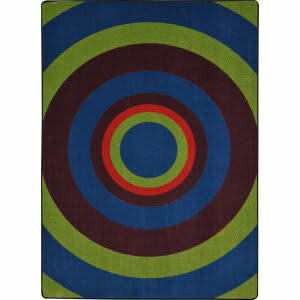 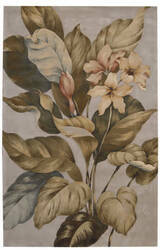 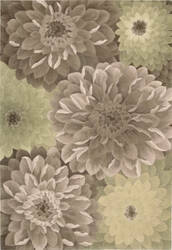 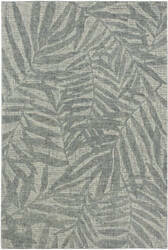 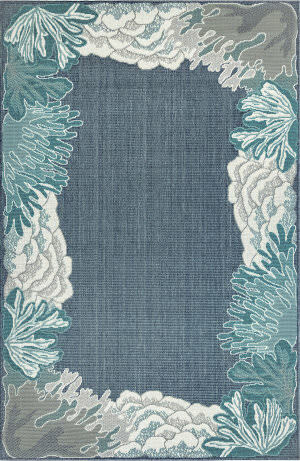 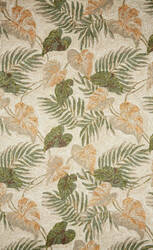 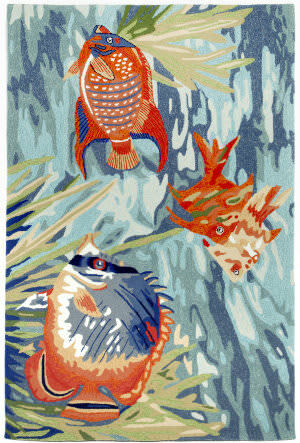 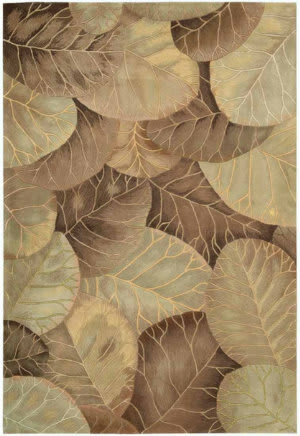 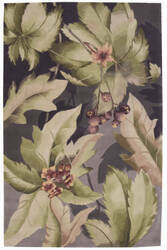 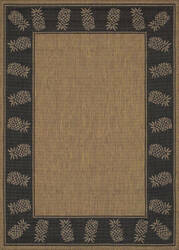 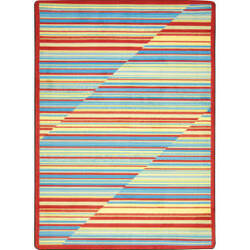 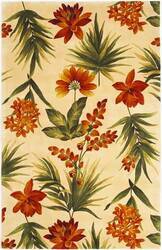 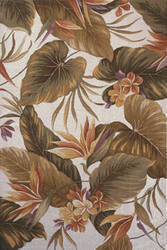 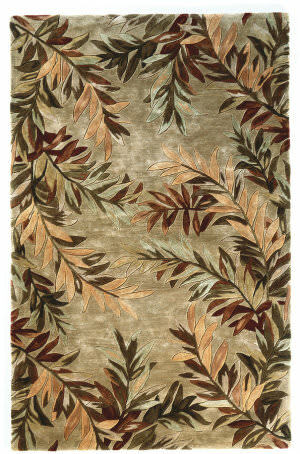 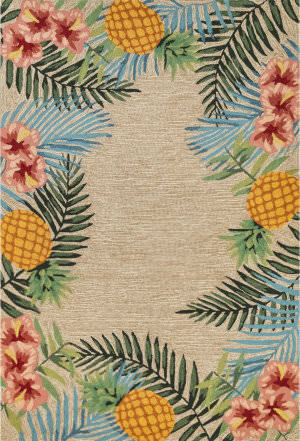 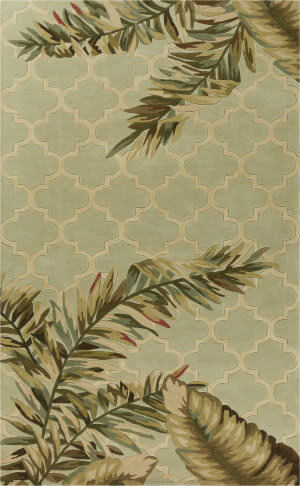 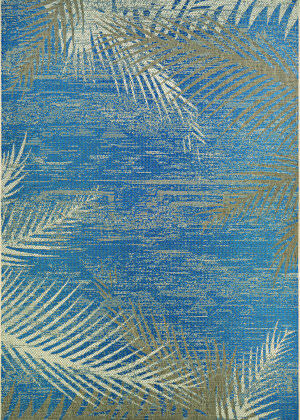 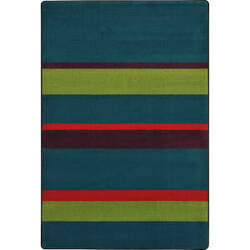 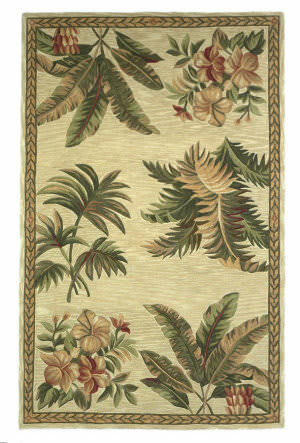 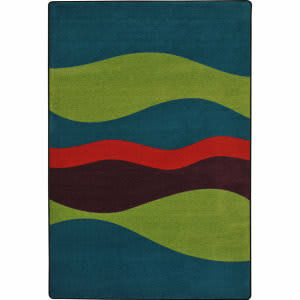 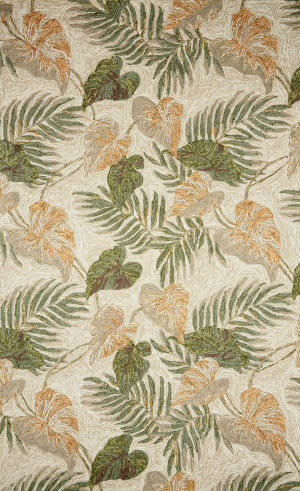 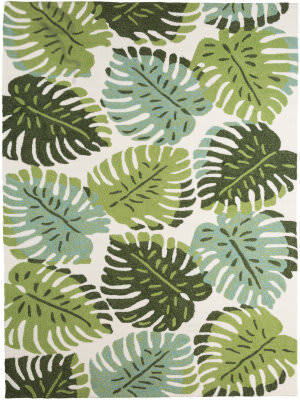 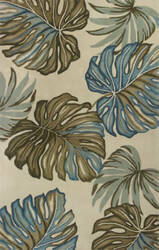 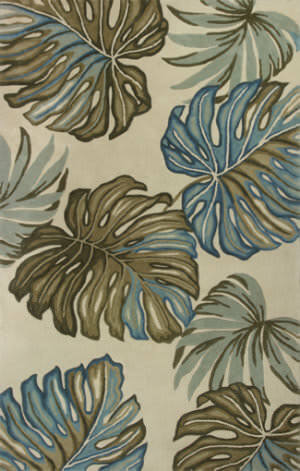 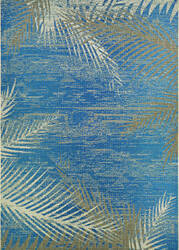 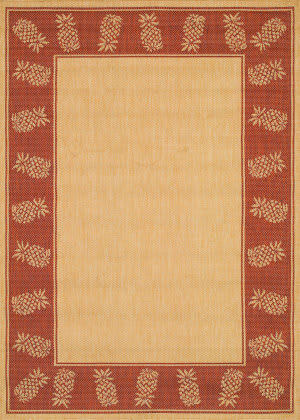 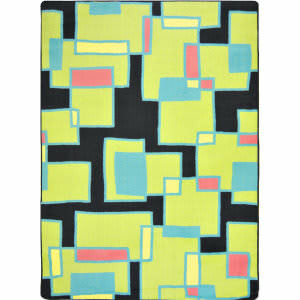 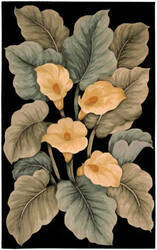 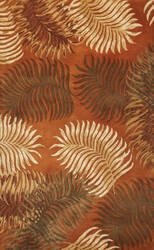 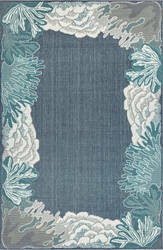 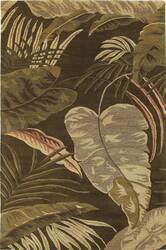 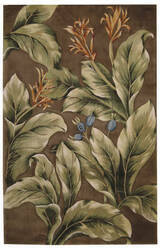 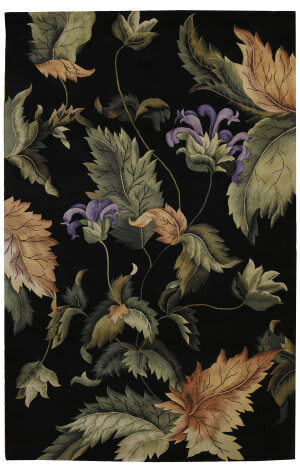 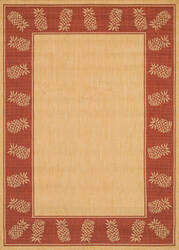 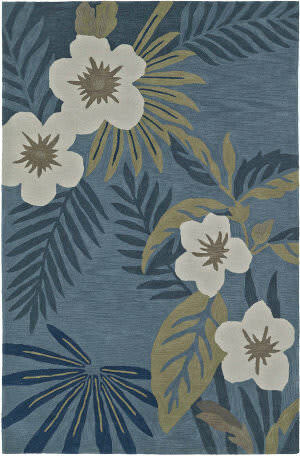 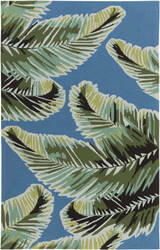 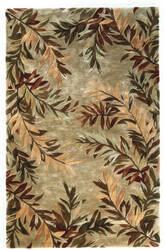 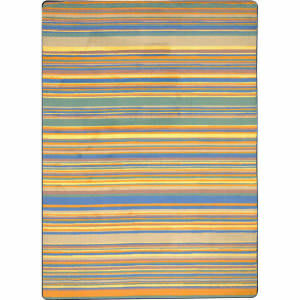 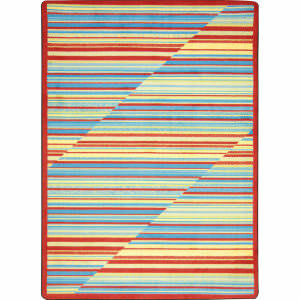 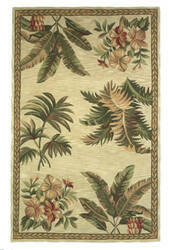 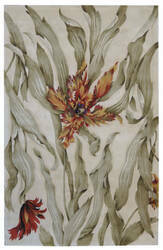 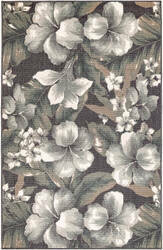 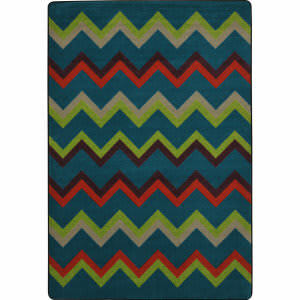 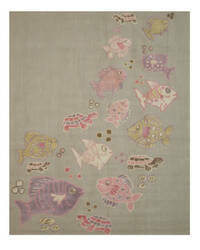 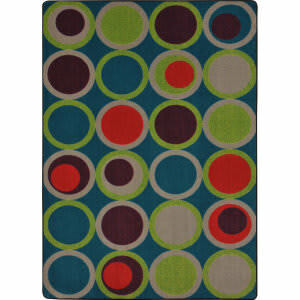 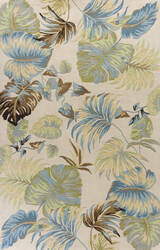 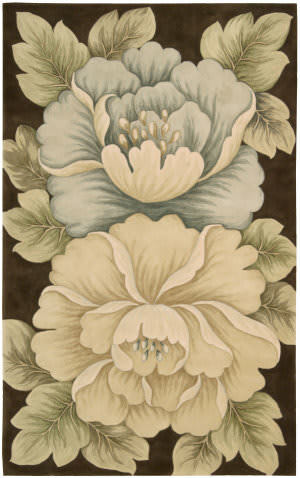 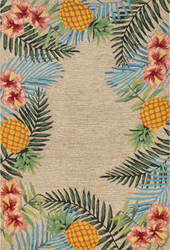 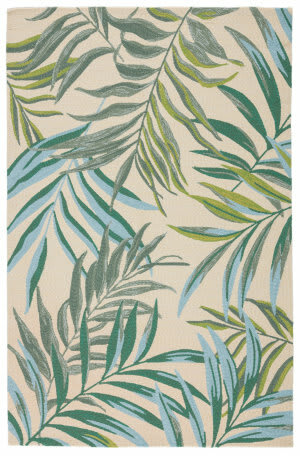 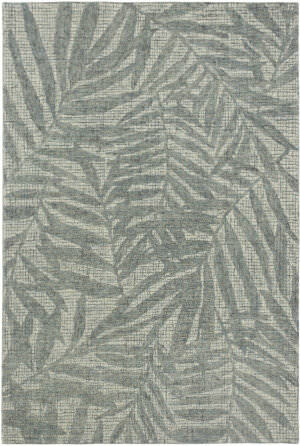 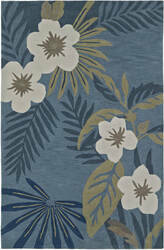 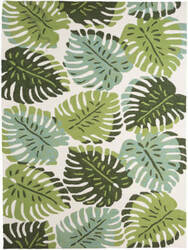 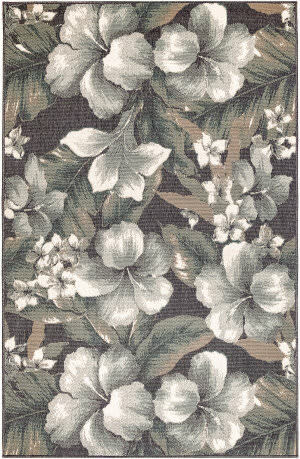 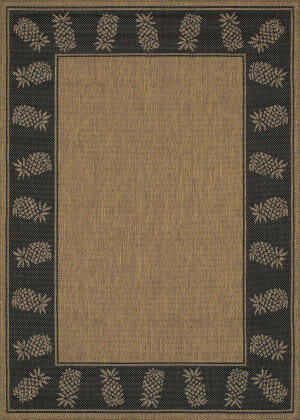 …Madeline Collection features a series of gorgeous, show-stopping rugs at an unbeatable price. 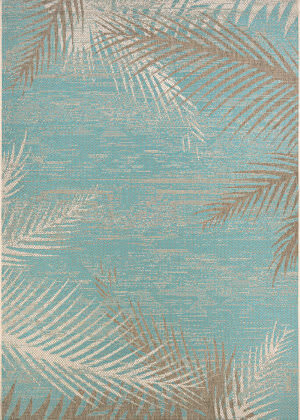 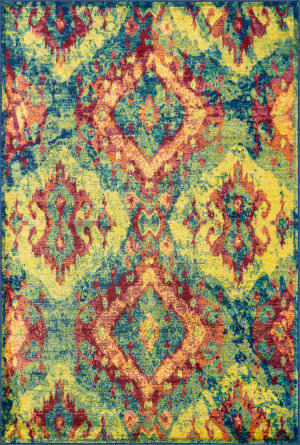 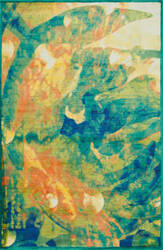 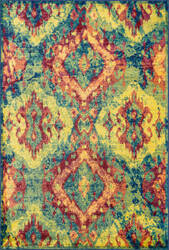 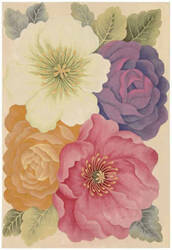 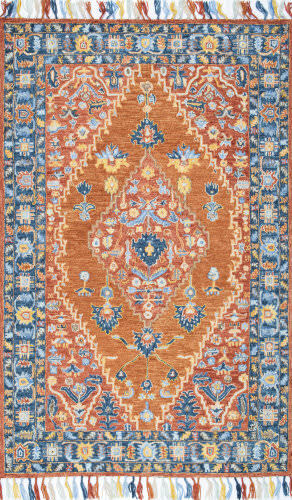 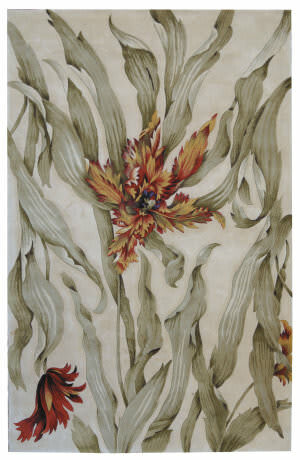 Power-loomed of 100% polypropylene in Egypt, Madeline's color space-dyeing technique gradates the bold and vibrant colors throughout the rug to create a stunning rendition of popular watercolor paintings.